Event AmiGaTas now have their own page! AmiGaTas are looking with new eyes now! We have widened eye colours range for both girls and boys! 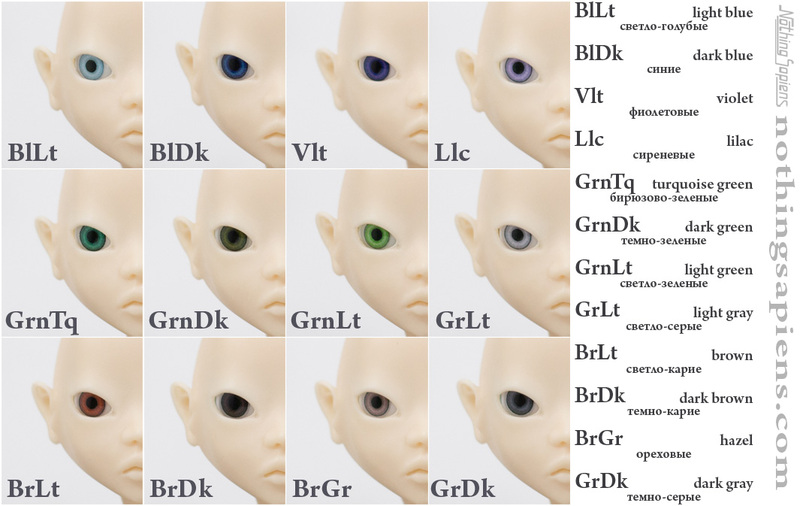 To choose eyes for your doll you can visit AmiGaTa Colours page. For this holiday meet a new one of a kind green Cuatra as a witch! 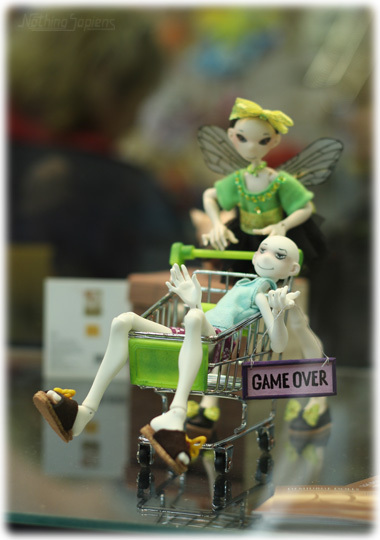 We are participating in Kiev dolls exhibition! Welcome! Two days left! We are very sorry that for the last days you have been able to see only the clumsy excuse instead of full page. The preparation for exhibition as usual took more time and labour than was planned. But, we are on-line at last! Now the information about our girls (and boys!) is available in one place. 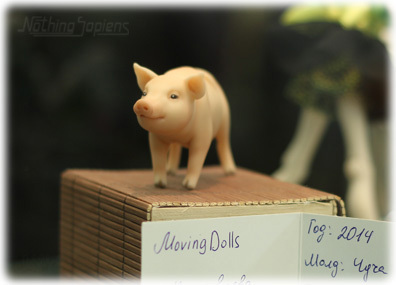 We will be little by little adding photos to the galleries, but today we already have something interestring to look at.